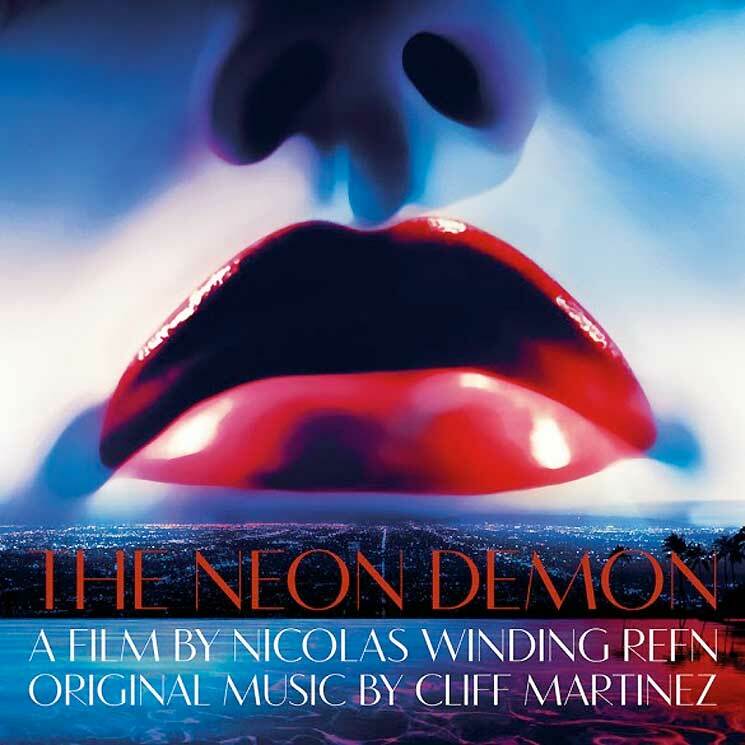 We've yet to learn proper details about when Nicolas Winding Refn plans to release his man-hating movie The Neon Demon, but the film is one step closer to being released now that its soundtrack has been announced. As he did with Drive, Refn has tapped soundtrack maestro Cliff Martinez to handle the sounds on his next feature. Further, the soundtrack features a new track from Sia, and two contributions from Refn's son Julian Winding (who appears once under his own name and another time with his band Sweet Tempest). The Neon Demon soundtrack will arrive digitally and on CD on June 24 via Milan Records, with a vinyl pressing expected to drop on July 8. You can peep the full tracklisting below. Unfortunately, we still don't have a proper release date for the film itself, although many expect it to premiere at Cannes. As previously reported, The Neon Demon is expected to have a theatrical run this summer before hitting Amazon Prime in the United States. It's as yet unclear where the film will wind up in Canada.